Microsoft has already started work on next Windows 10 update codenamed “19H1” and the Insiders in the Skip Ahead Ring have already received the first build. Windows 10 Redstone 5 is projected to be finalized in the fall of this year and the public rollout should begin in October. In the meantime, Microsoft has already started work on next Windows 10 update codenamed “19H1” and the Insiders in the Skip Ahead Ring have already received the first build. Windows 10 “19H1” is projected to go live for the general public in the spring of 2019 and it appears that the software giant is A/B testing a slightly tweaked Start Menu interface. 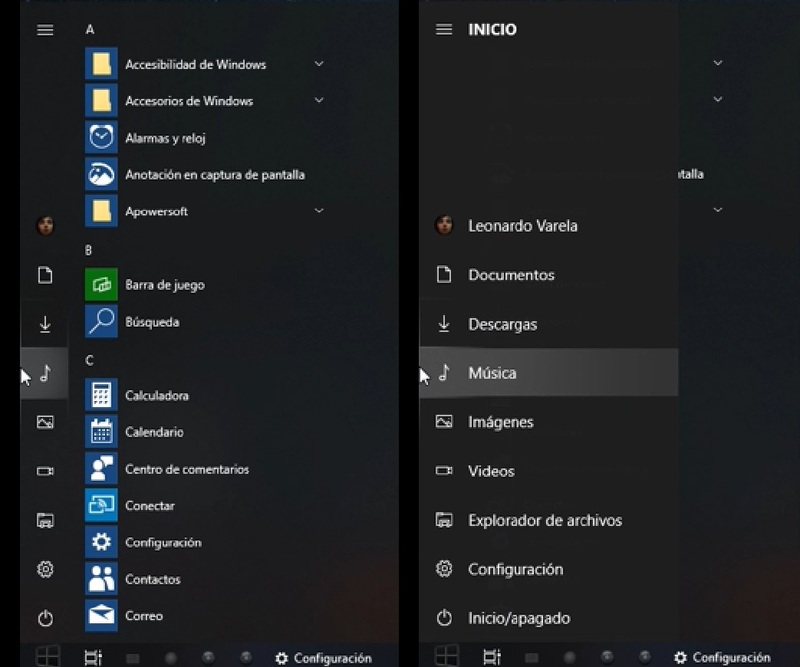 A couple of users have come across a new Start Menu where the menu is automatically displayed when you hover the mouse on the left pane of the Start menu. It is, however, worth noting that the new start menu change won’t show up in Windows 10 Redstone 5 (also known as October 2018 Update). Microsoft is A/B testing the start menu with some users in Skip Ahead Ring. Microsoft recently released the first Windows 10 “19H1” build 18204 and it comes with the same changes as the most recent preview build for Redstone 5. Microsoft is also expected to add the highly-anticipated Sets interface with the next build.